Huawei’s Honor brand announced its latest budget smartphone and the successor of Honor 7C dubbed as Honor 8C. It is the first smartphone to be powered by newly launched Qualcomm’s Snapdragon 632 SoC, along with Adreno 506 GPU and comes with 4GB RAM with two storage options – 32GB and 64GB. 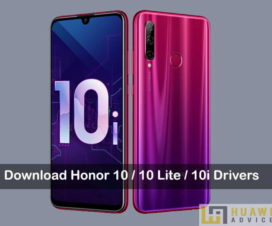 If you already grab this device and wanted to make most of it, then here we have simple guide to Download Honor 8C USB Drivers, ADB Fastboot Tool, and Huawei HiSuite (PC Suite). 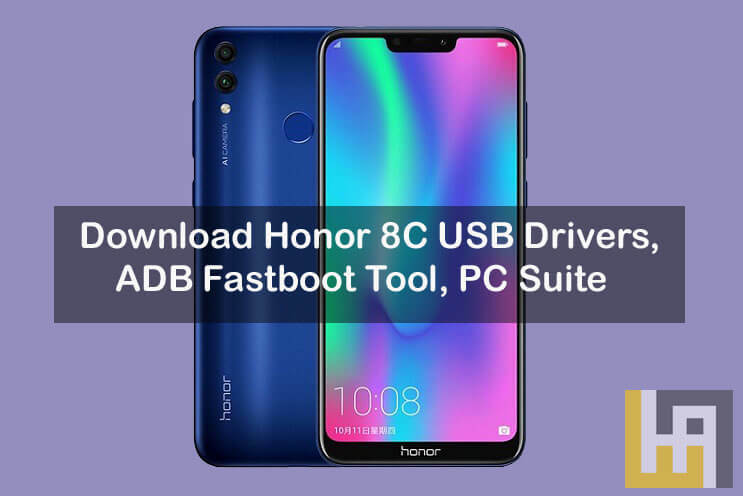 Honor 8C USB Drivers, ADB fastboot tool, and PC Suite are quite essential when you are wondering to flash custom ROMs, Kernels, Stock ROM, Rooting, perform backup, or more. All these tools are compatible with Windows 10 / 8 / 7 / XP. 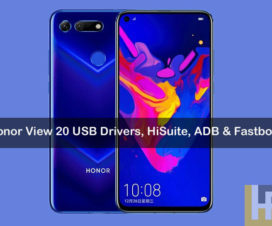 Without much ado, check the below links to download Honor 8C USB Drivers, ADB fastboot tool, and PC suite. Looking to establish a connection between your Honor device and PC, then USB Drivers are very important. It lets users transfer files including video, images, music, docs, etc. easily from PC to device and vice versa. Refer the following link to download USB Drivers .zip file and extract the same using winrar. Double tap the file and follow the on-screen instructions to install drivers on your PC. ADB fastboot tool is useful whenever you’re flashing a custom ROM or recovery on your Honor 8C smartphone. It’s mandatory to unlock bootloader of your device first, before actually proceeding flashing process via ADB fastboot tool. 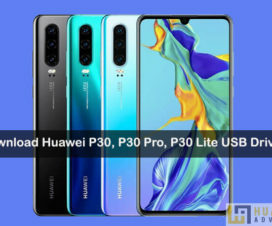 Huawei HiSuite is the official Android Smart Device Manager tool developed by Huawei Mobile Inc. App Management, Backup and Restore, System Update, Screenshot, Messages are some of the top features of Huawei HiSuite. 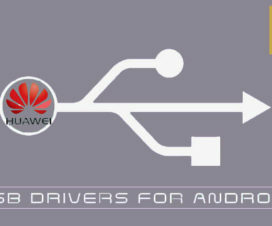 Refer the below link to download and install Huawei PC Suite on Windows. To let you know, the Honor 8C sports a 6.26-inch (1520 x 720 pixels) HD+ display with 19:9 aspect ratio. Under the hood, it includes a Snapdragon 632 SoC coupled with Adreno 506 GPU and 4GB of RAM. On the storage front, it comes in 32GB and 64GB options which can be further extendable up to 256GB via microSD card. In the camera department, we find a 13MP rear camera with LED flash and a secondary 2MP shooter to create photos with bokeh effect. There is also an 8MP shooter on the front with f/2.0 aperture with LED flash. The device runs Android 8.1 Oreo OS with EMUI 8.2 on top, features a fingerprint sensor on the rear side, and fueled by a 4,000mAh battery.